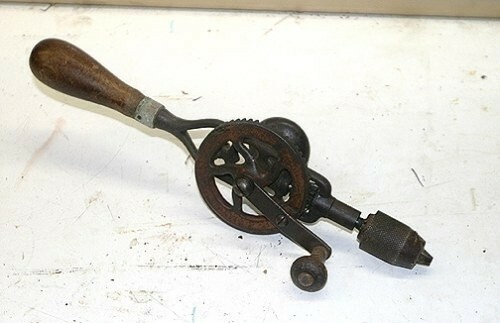 Beautiful antique hand drill.. see photo .. yes that's what we used before the electric ones !! 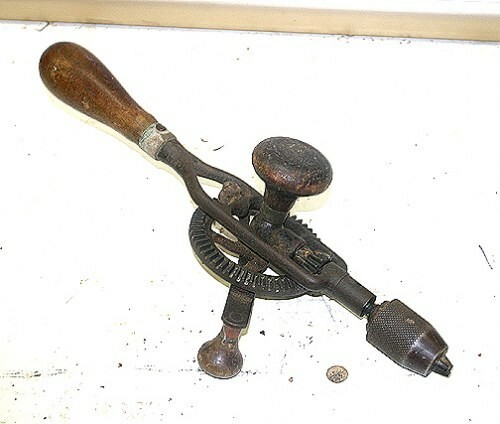 still works fine ! !